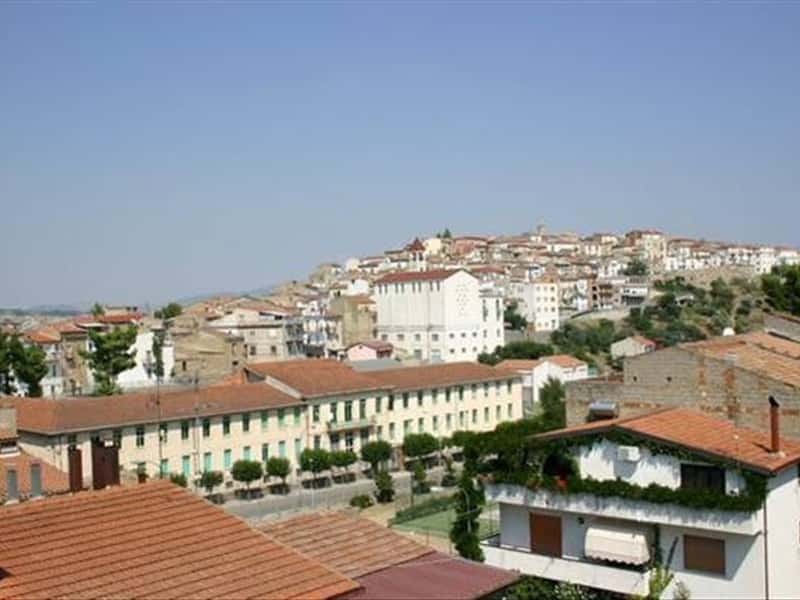 A town in the province of Matera, located in the Pollino National Park, San Giorgio Lucano is located in a densely wooded area and features several picturesque "calanchi" (badlands). It was built in 1534 by Albanian immigrants that sheltered here to escape from the Muslim occupation in their country, colonizing the area. Later it became part of the feud of the State of Noia (today Noepoli) and then passed under the control of the Pignatelli family. This town web page has been visited 19,590 times.